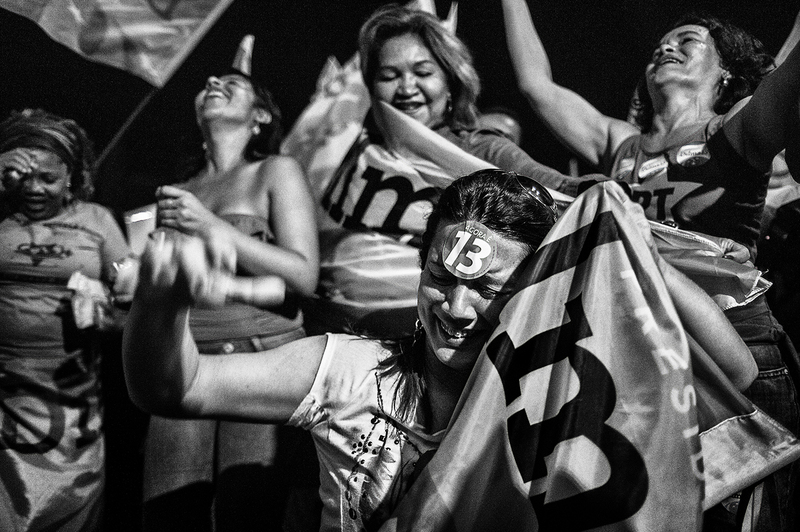 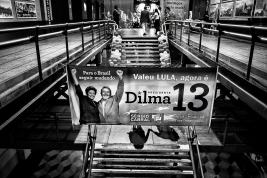 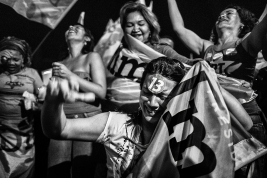 During the Brazilian political elections of 2010, the slogan “On the 31st vote 13” was adopted by the Labour Party during all of the second phase of their electoral campaign. 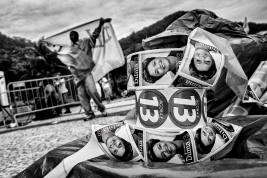 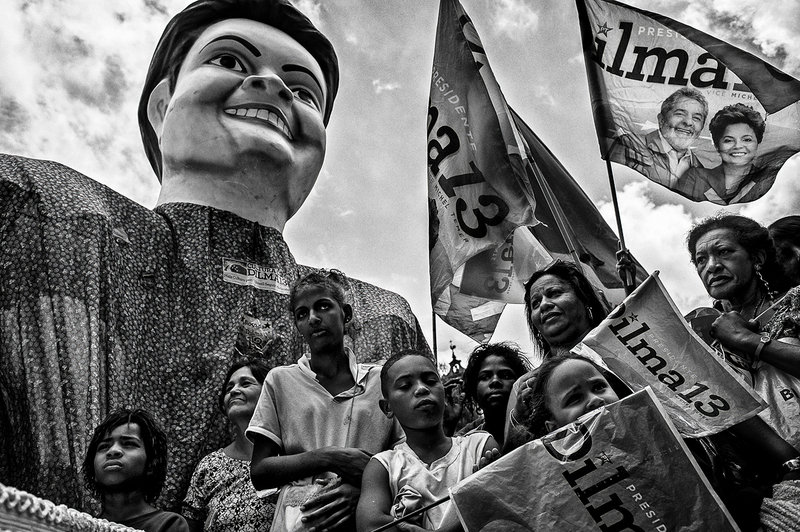 Thirteen was the number of the candidate Dilma Rousseff who, with approximately 55,8 million votes (56%), became Brazil’s first woman President. 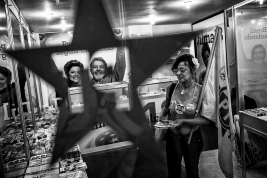 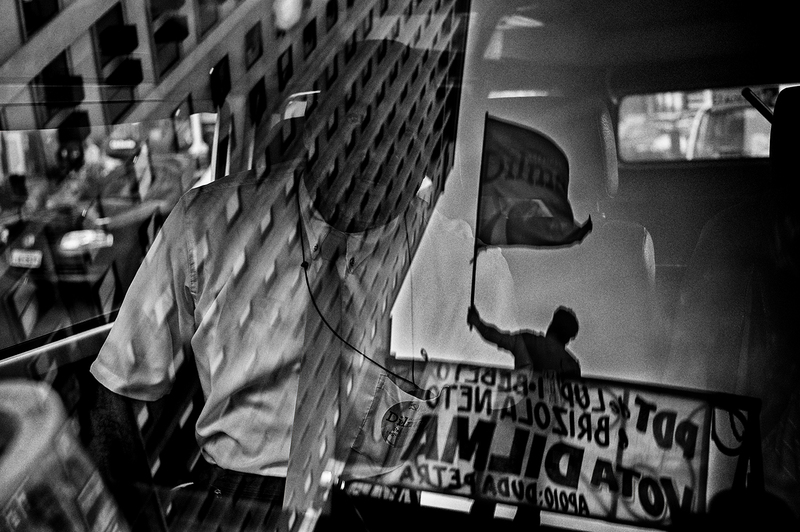 The first phase of the electoral battle had been hard fought and uncertain, characterized mainly by the absence of Lula as a presidential candidate, for the first time since 1989. 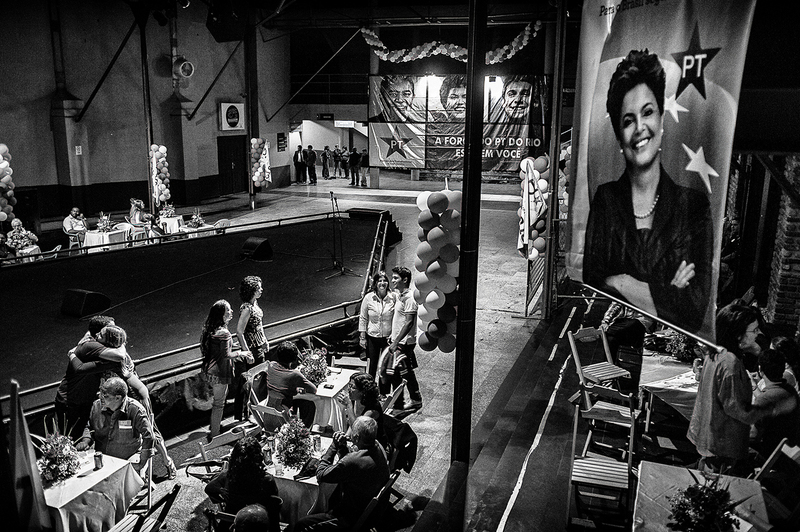 People voted for the second time on the 31st of October and Dilma won by a landslide, effectively winning what had been mainly Lula’s bet. It was in fact the former President who, unable to be re-elected, strongly backed the candidacy of Dilma, surprising even members of his Government. 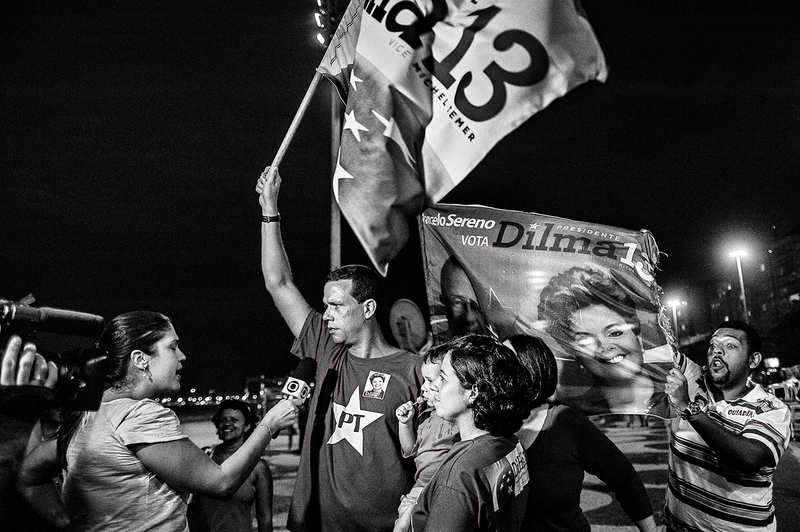 Within the PT many were considering an error betting on a candidate with a low popularity (only 11% on voting intentions) and also a presidential candidate for the very first time. 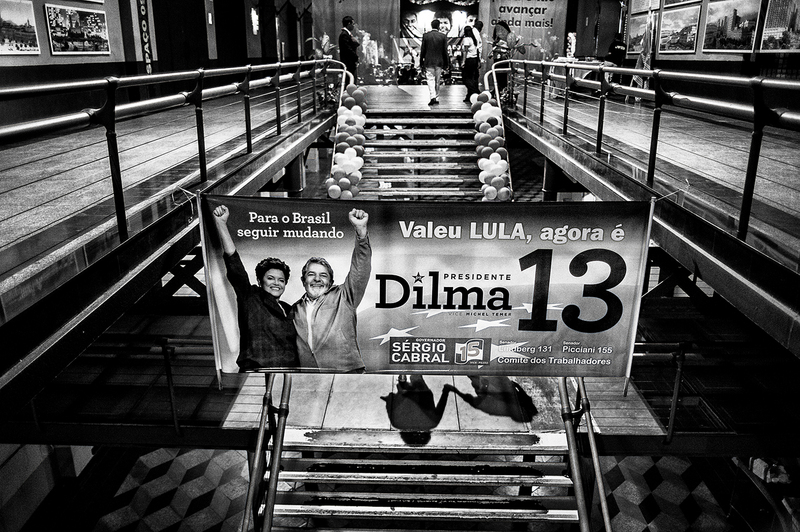 Lula himself knew that it would have been very difficult to transfer his enormous popularity, that reached 93% after his eight years of government, to someone relatively unknown to the public. 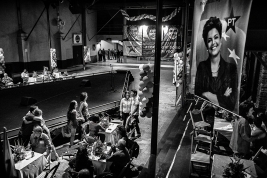 The charismatic leader supported Dilma throughout the whole electoral campaign, effectively enabling her to keep riding the wave of his economic miracle and convincing the Brazilians that to vote for her represented a choice of continuity. Opinion pools about the previous Government were very positive, with 55% of the population feeling that they had a social improvement under the two Lula mandates. 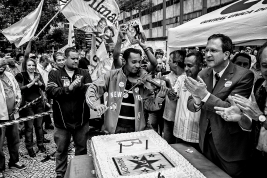 The amazing success of Dilma Roussef demonstrated that PT could still count not only on the support of the low and middle-low classes, but also on the new increased medium class, that had grown under its government. 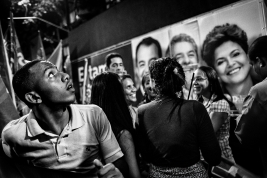 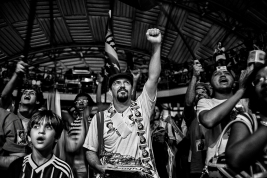 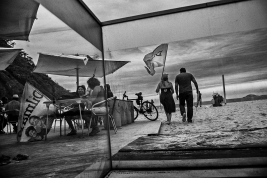 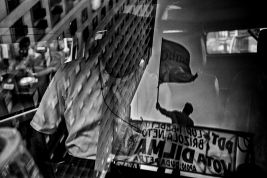 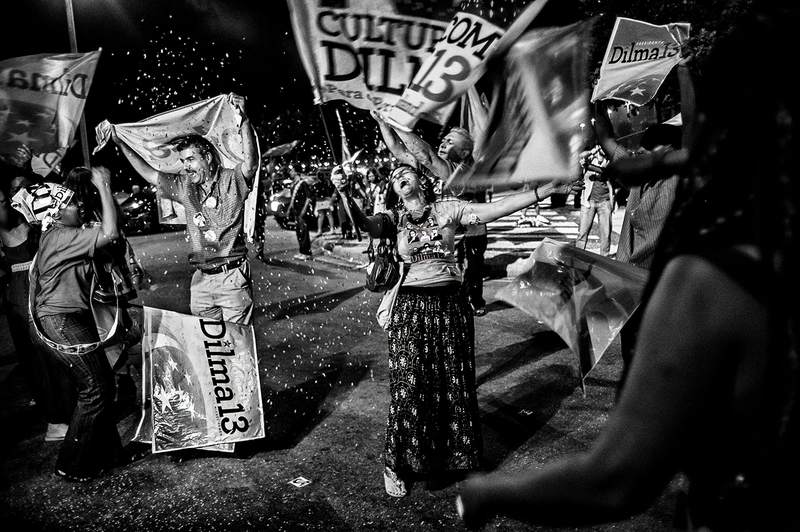 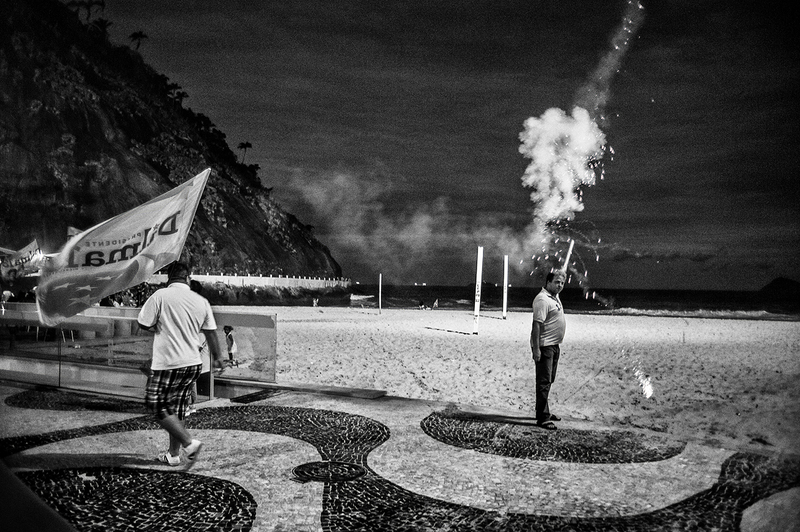 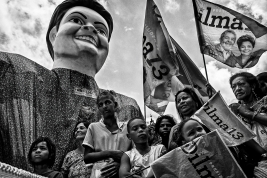 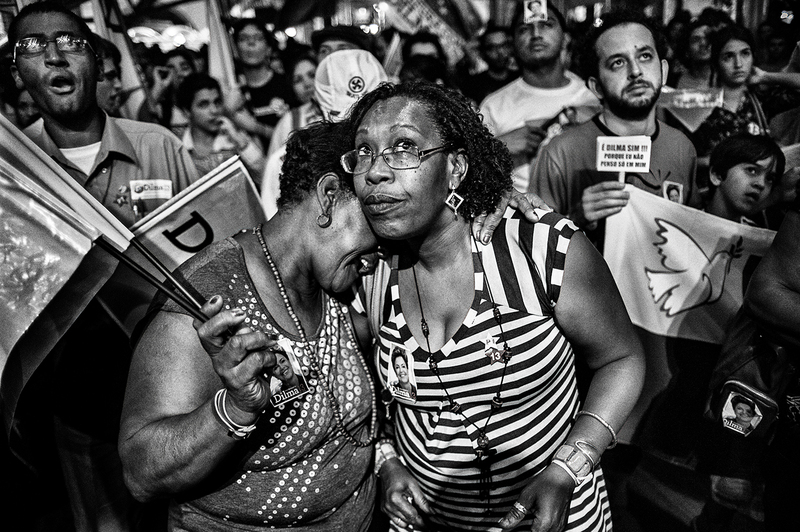 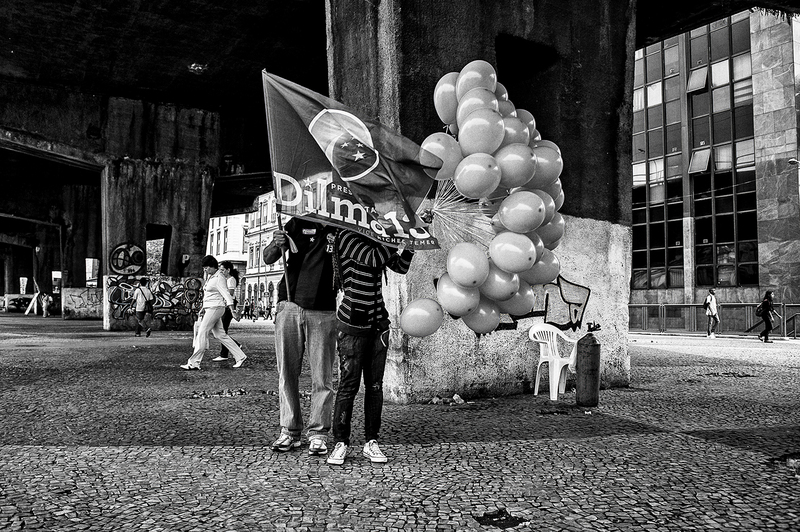 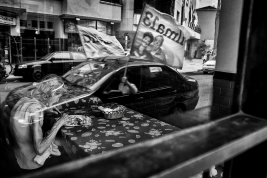 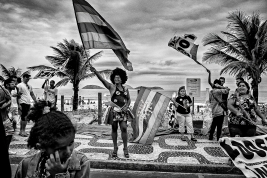 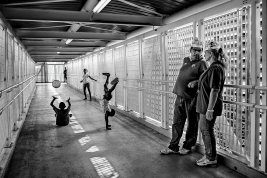 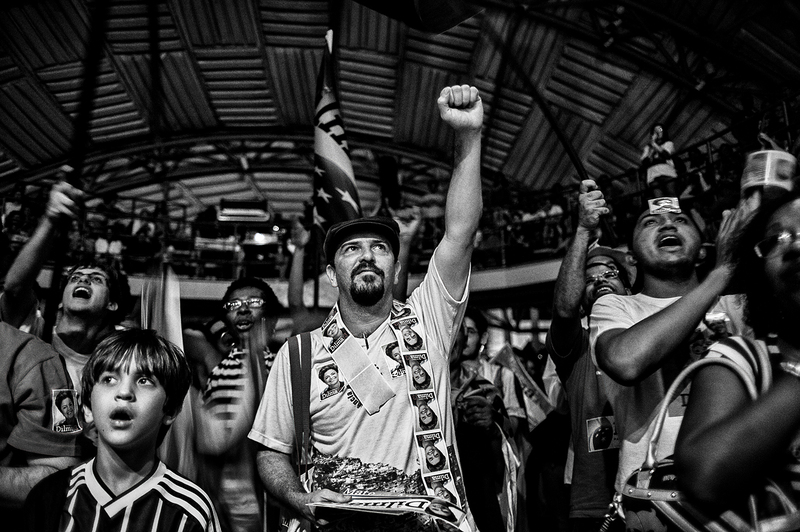 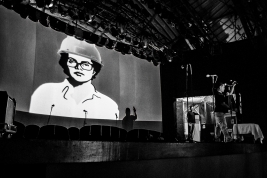 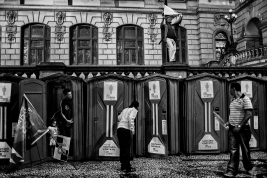 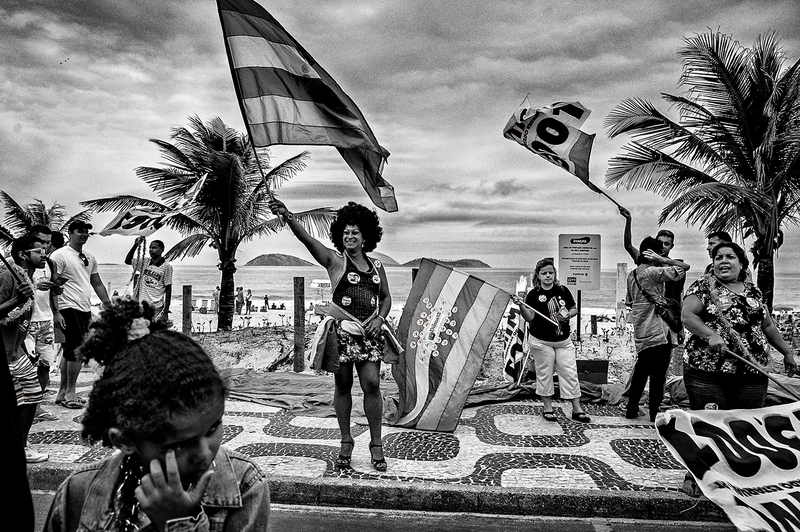 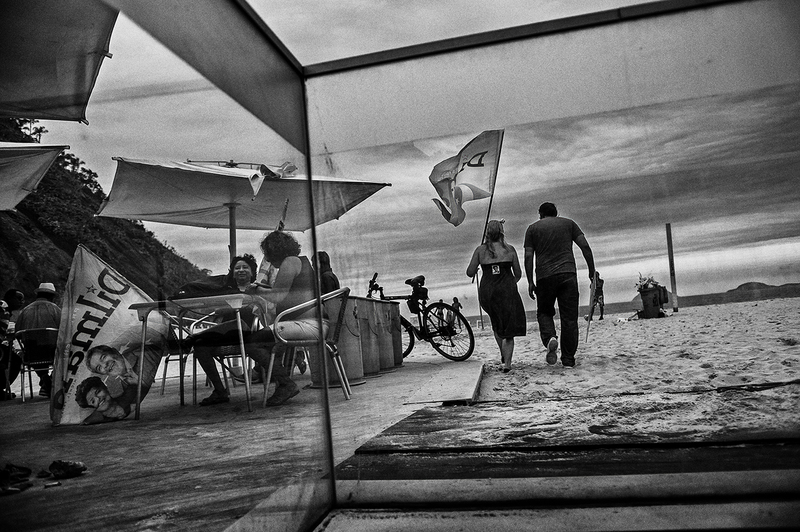 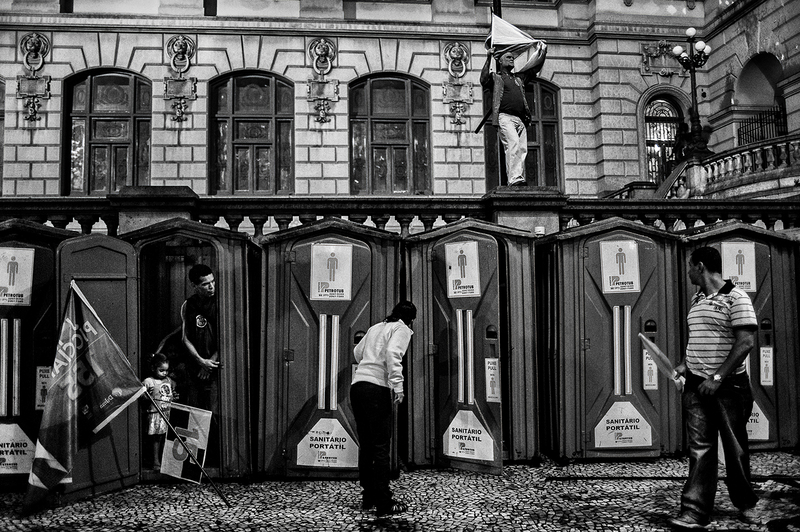 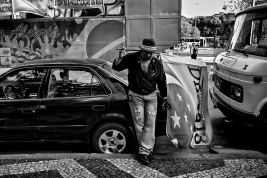 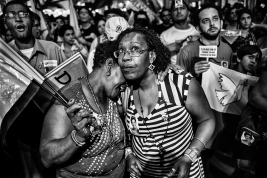 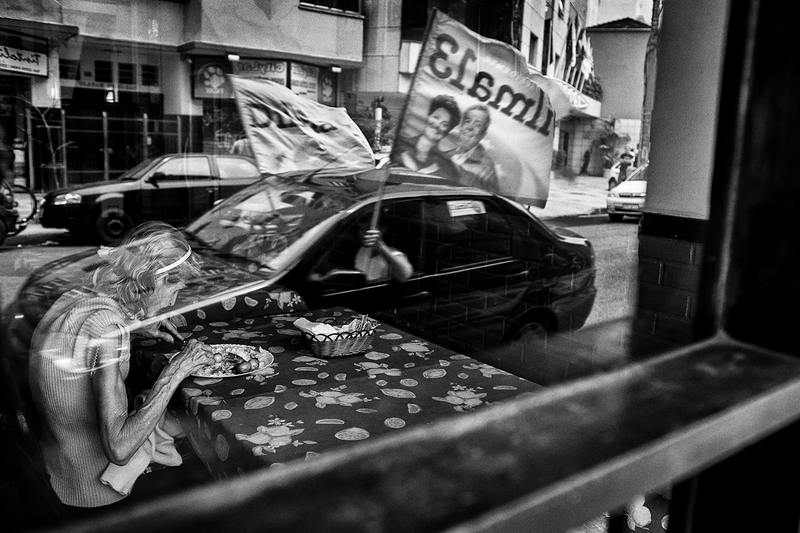 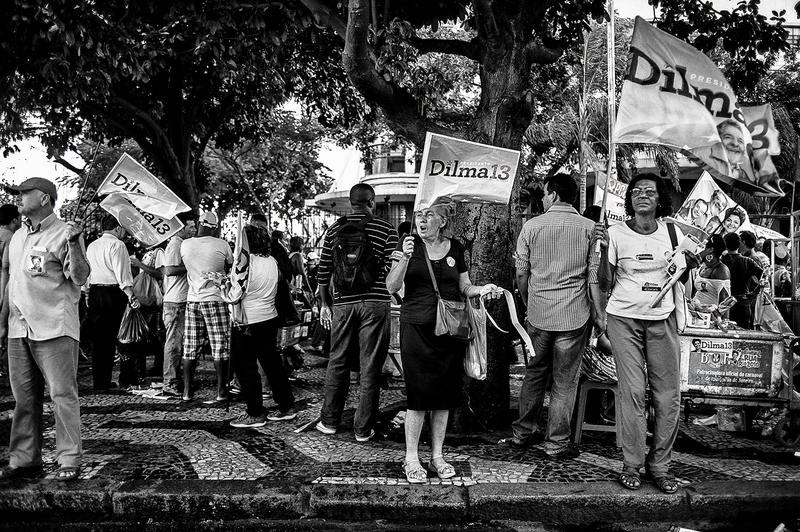 Dilma Rousseff was re-elected for its second mandate in 2014, but in reality the slow decline that will carry the “Labour Party” to one of the most difficult and drammatic moment of its history had already begun. 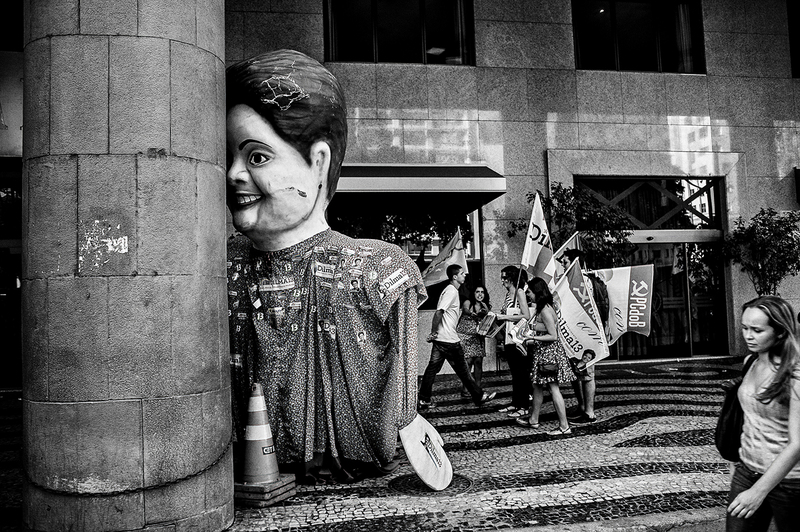 A great deal of corruption scandals, some current but others dating back to Lula’s years, have undermined the party’s credibility. 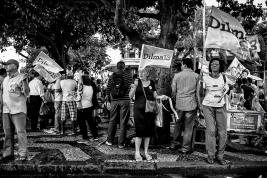 This long political process was concluded in May 2016 with the impeachment imposed by the Brazilian parliament which led to the removal of the President in office.